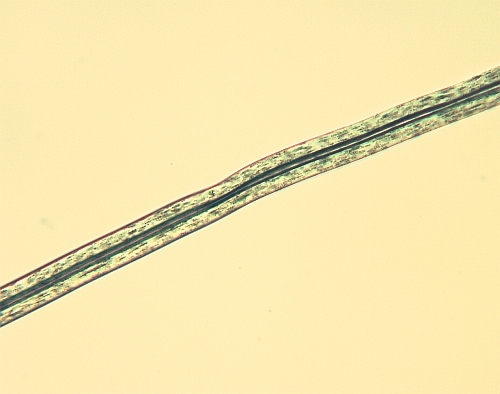 belongs to the group of profiled fibres. Special profiling nozzles are used in spinning, where it is possible to regulate the size of the hollow web and the number of hollows in the fibre. Hollows in the fibre affect insulating properties, increase permeability, voluminosity and crimping, and reduce pilling. 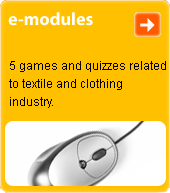 As well as being used in the textile industry, these prerequisites are used in medical science and other disciplines.